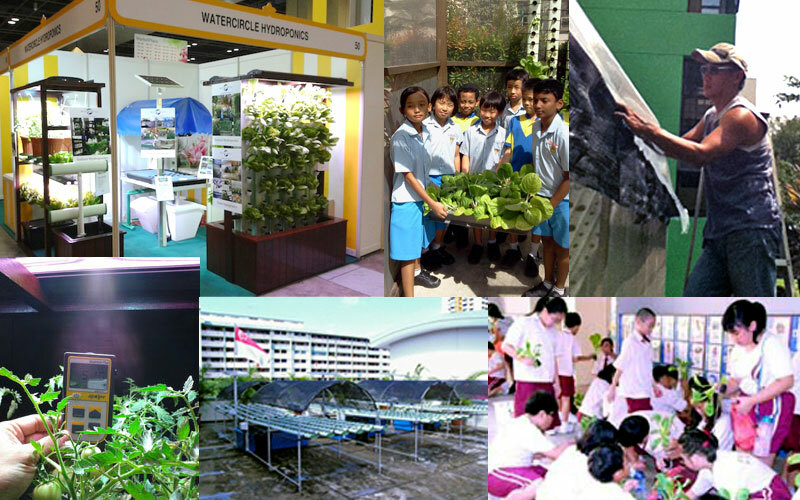 Established since 1996, We supply and build hydroponics, aquaponics & Greenhouses on rooftops or on the ground for both soil growing and soiless growing system, solar powered water pumps, irrigation systems for Greenwall and Greenroofs. • Our Specialty is in setting up lower cost, less manpower & maximum yield for all our customers. Whether its urban setting, rural area, on the rooftop, indoor or outdoor, We are the specialist with more than 16 years of fields experience. We build it, set up and provide the necessary training and advise.